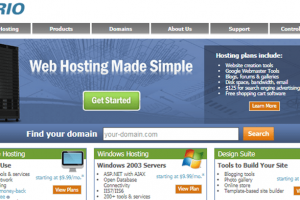 Verio.com is web hosting providing company based in the United States, Since 1996. Verio is owned by Nippon Telegraph and Telephone Communication and acquired in 2000. 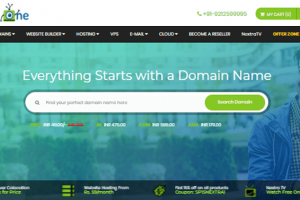 Categories Shared Hosting, Windows Hosting. Verio web hosting providing Internet Solution to small sized businesses. Verio hosting offers Web Hosting, Windows Hosting, Domains, SSL Certificate, Microsoft Exchange, Search Marketing, and Web Design. Awesome site you have here but I was curious about if you knew of any message booards that cover thee same topics talked about here? I’d really like to be a part of group where I can get advie from other knowledgeable individuls that share the same interest. 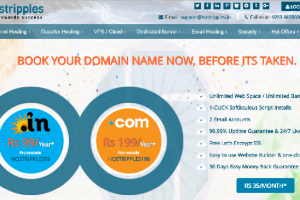 Verio Good Web Hosting Provider Company. I have found Verio web hosting is really a good hosting services provider, therefore I certainly recommend it for others also. 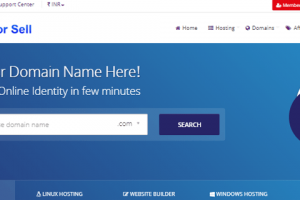 I’ve bought hosting for the first time and Verio web hosting support helped me get what I needed. 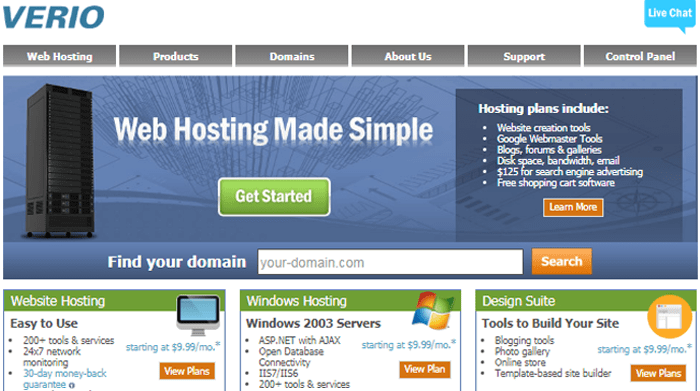 Nice job Verio web hosting.